Our shows attract 20,000+ craft enthusiasts. Year round, we connect with the community and educate them on the value of buying handcrafted items using our website, newsletter & Facebook page. All of our exhibitors are high quality juried crafts. Exhibitor numbers are kept at no more than 145 to balance variety, quality without over-saturating craft categories. Experience: S&L has produced events since 1981. Return Rate: 72% of our exhibitors for our most recent show were previous exhibitors. Value: We offer below average costs and above average results according to exhibitors. Working “with” exhibitors is a big reason why our shows have been so successful. Convenience: We strive to make our shows as easy and enjoyable as possible. 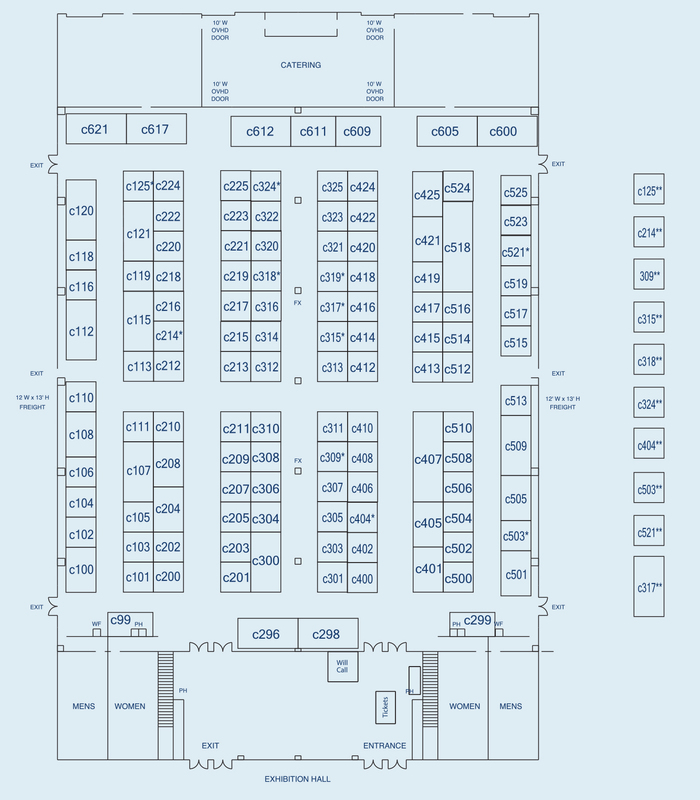 We suggest that all exhibitors use a floor covering for their individual booths to enhance their display. Each day of the show, we provide shuttle service that runs throughout the fairgrounds parking areas to bring consumers right to our buildings. This is very much appreciated by our attendees and you can take the credit for providing the service via your sponsorship. Signage will be placed on each bus/trolley with your company logo and/or message. Your company will be mentioned on our announcements which run approximately every 20 minutes during the show. In addition, you will receive 50 VIP tickets to use at your discretion. 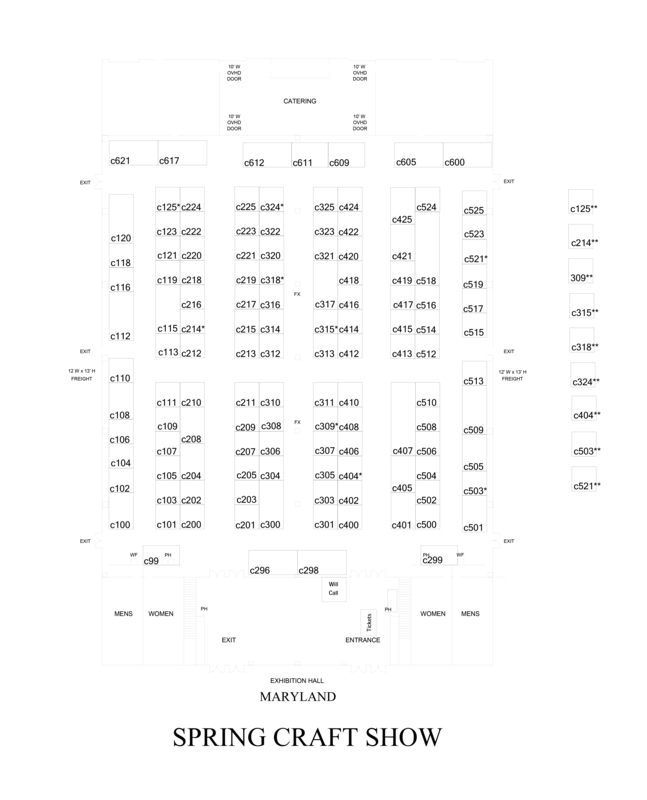 You will be acknowledged on our web site (www.mdhomeandgarden.com) and in the show program as the Shuttle Bus Sponsor. This service creates tremendous good will and when there is poor weather attendees will appreciate you even more!